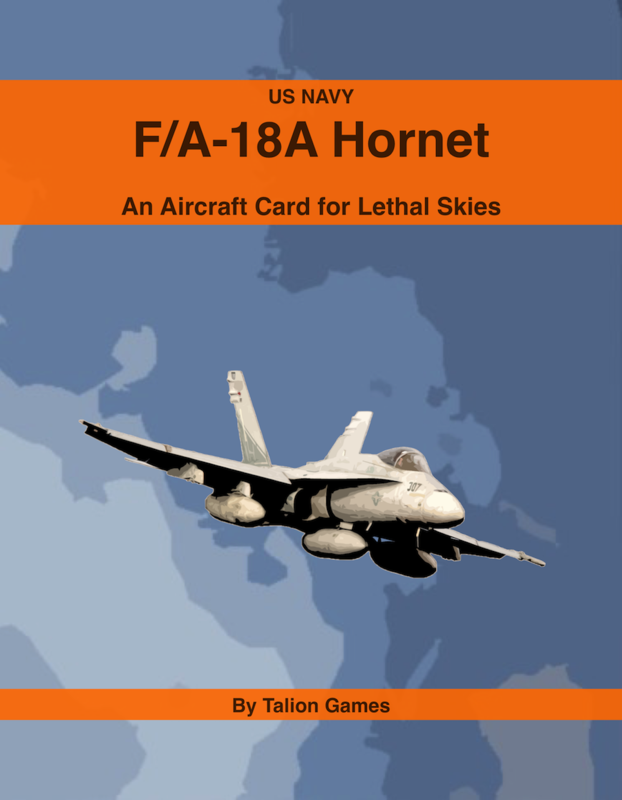 The Boeing F/A-18 Super Hornet are twin-engine, carrier-capable, multi-role fighter aircraft based on the the McDonnel Douglas F/A-18 Hornet. 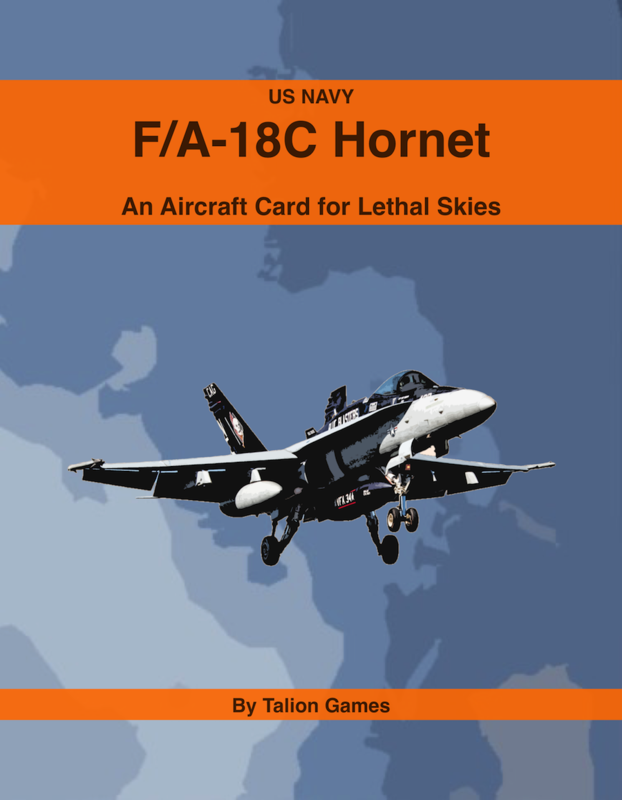 The Super Hornet, nicknamed Rhinos, are 25% larger than their regular Hornet counterparts. 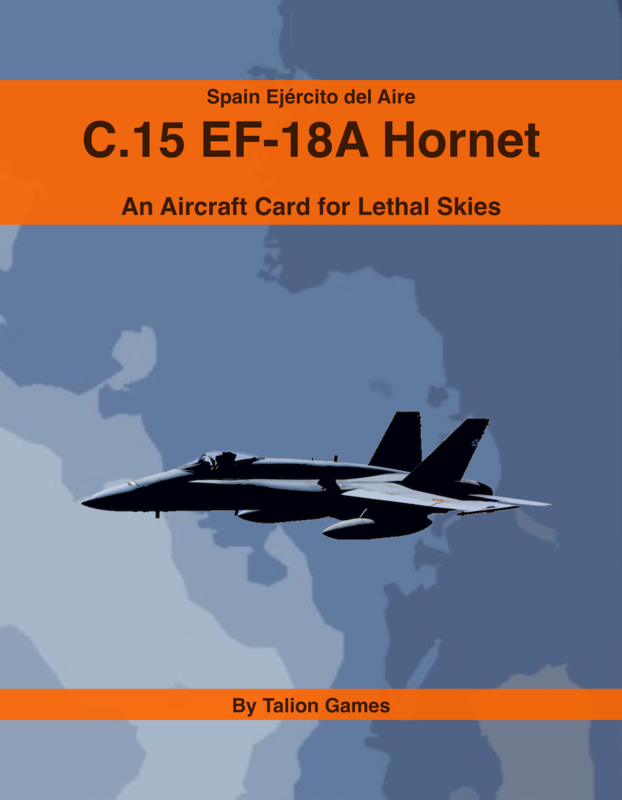 The Super Hornet entered service in 1999. 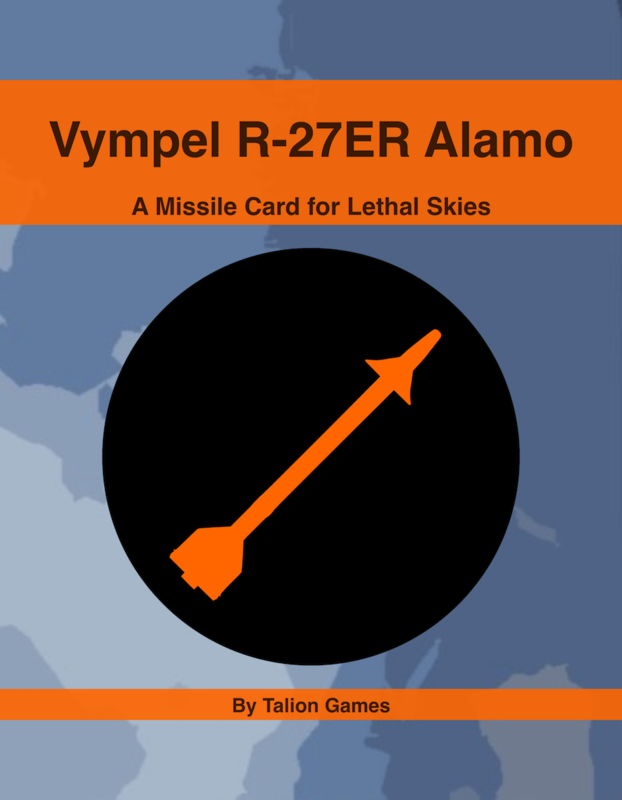 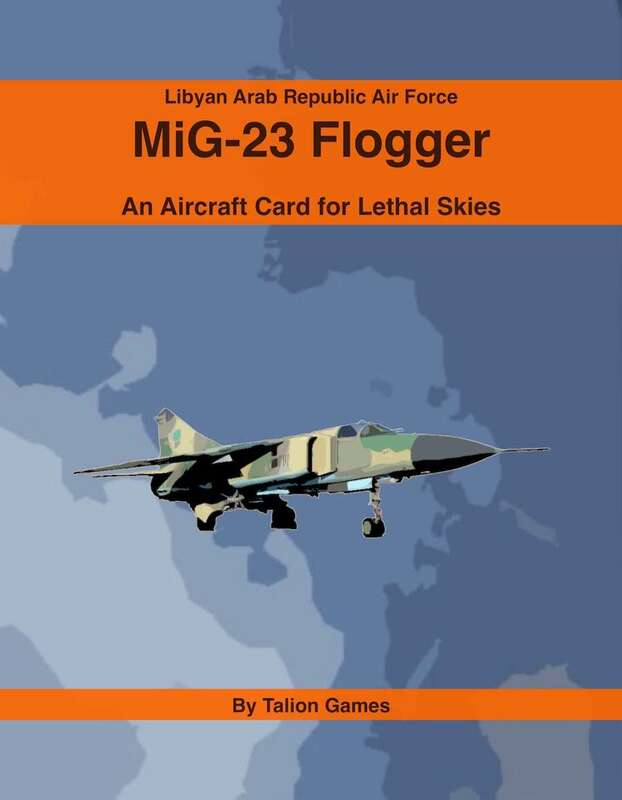 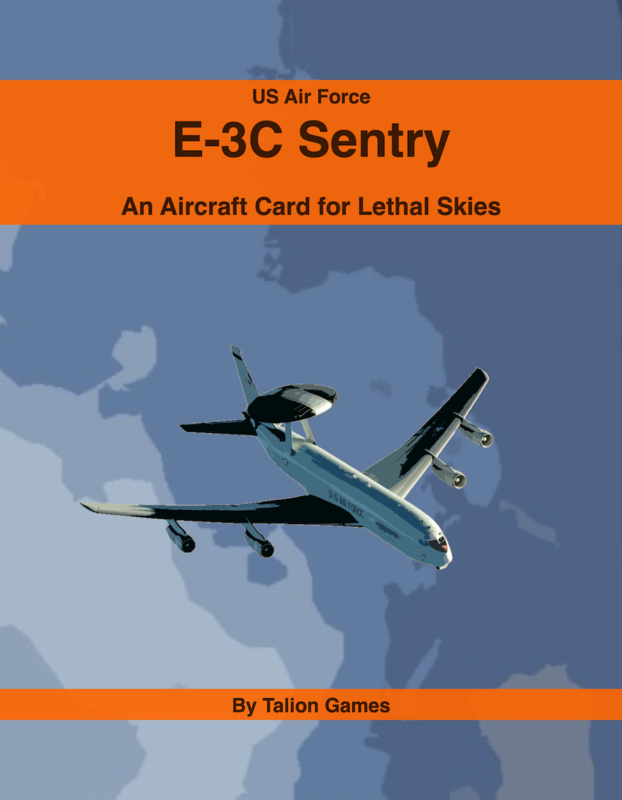 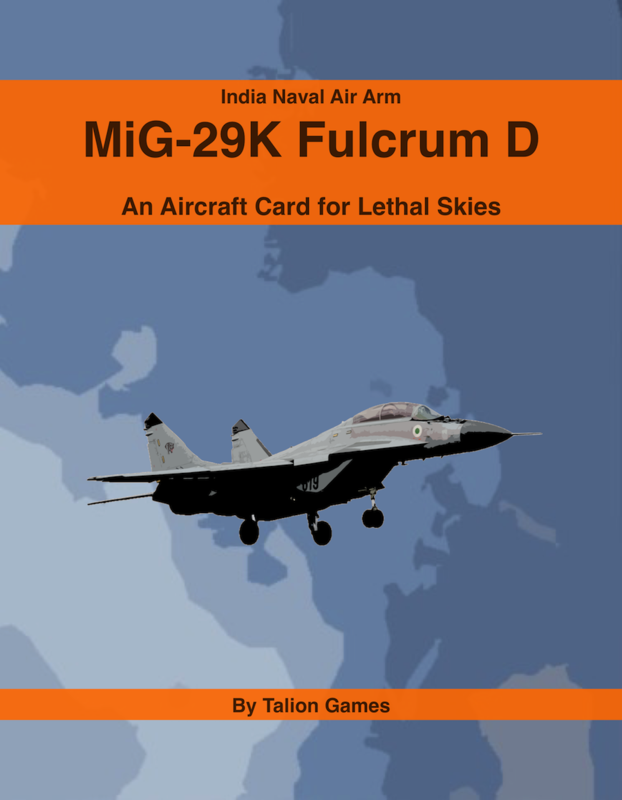 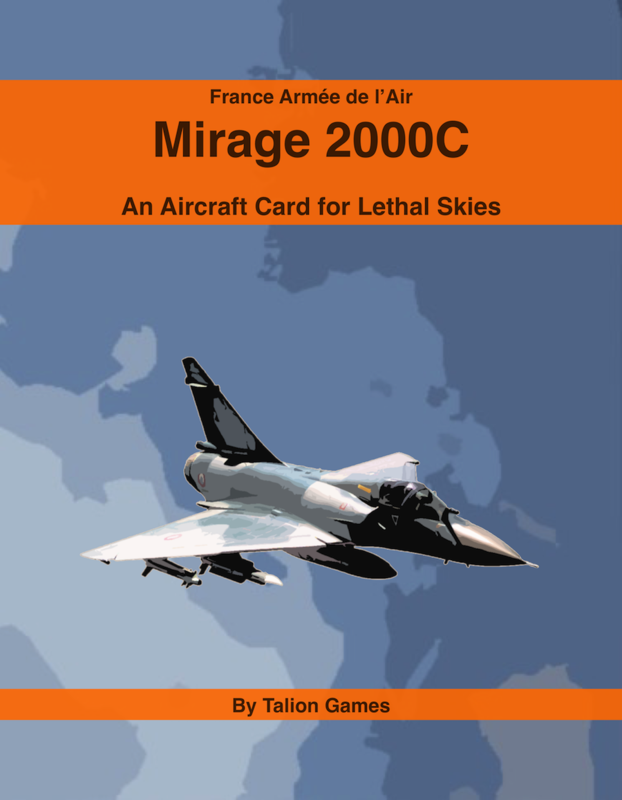 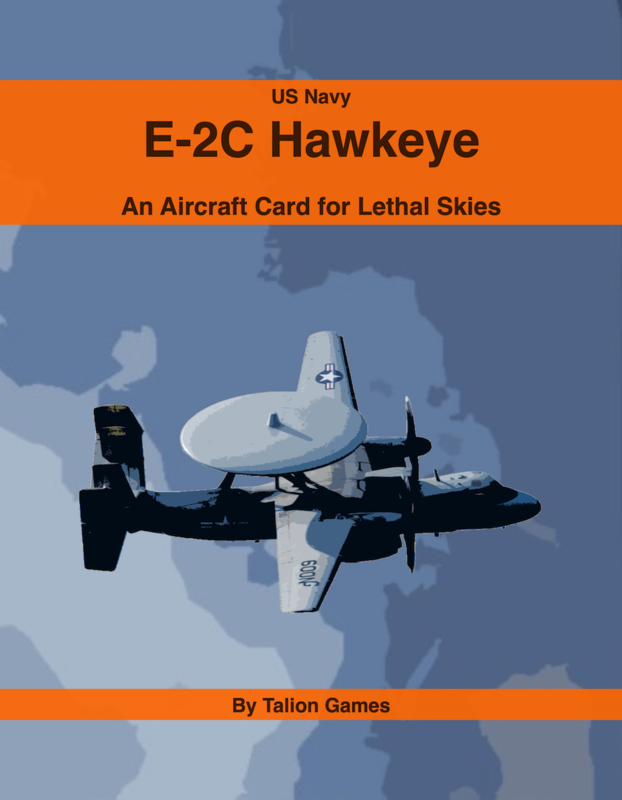 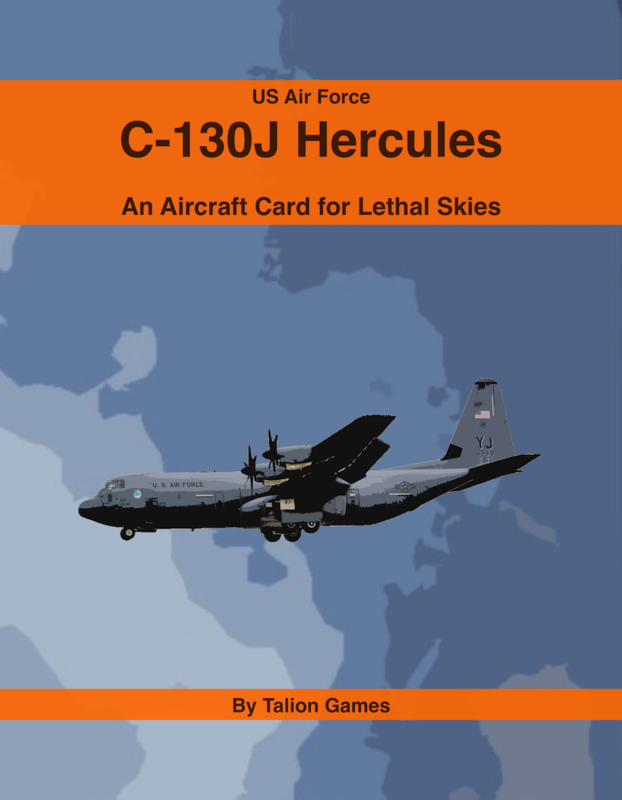 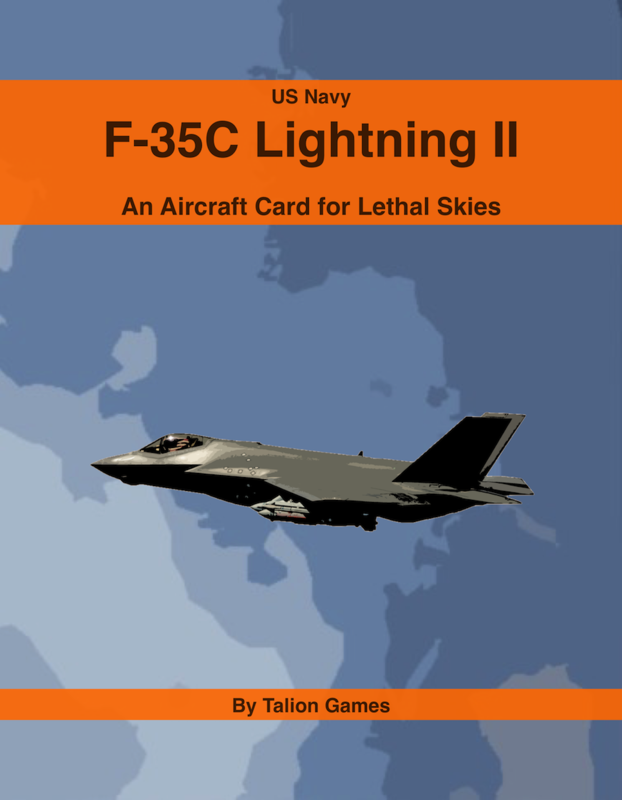 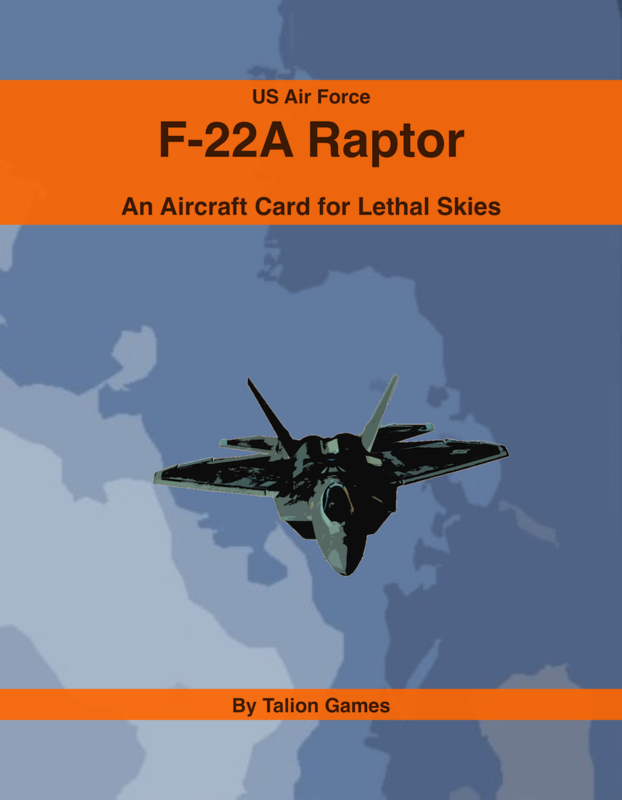 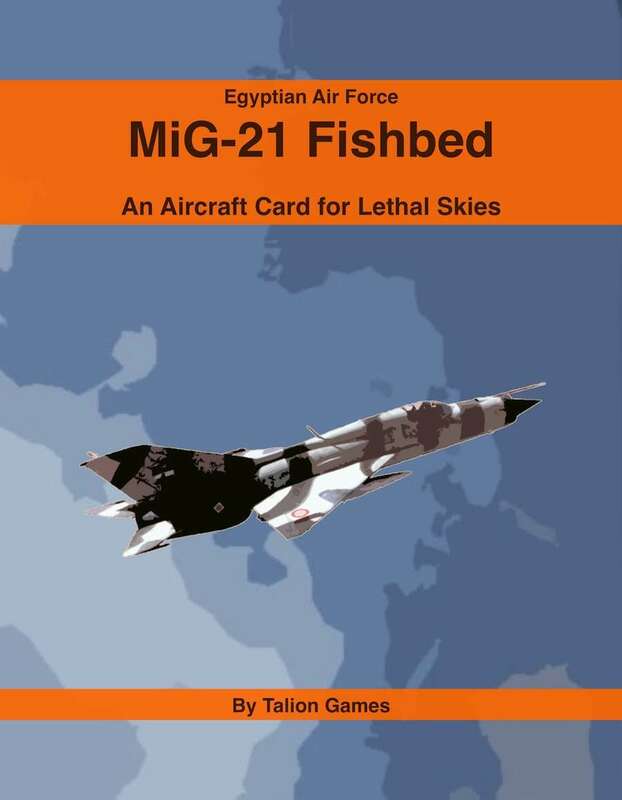 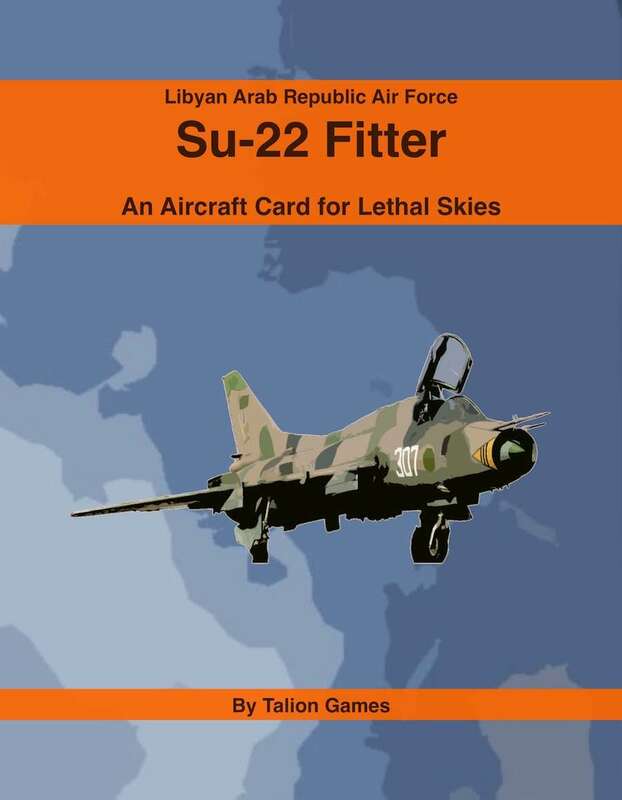 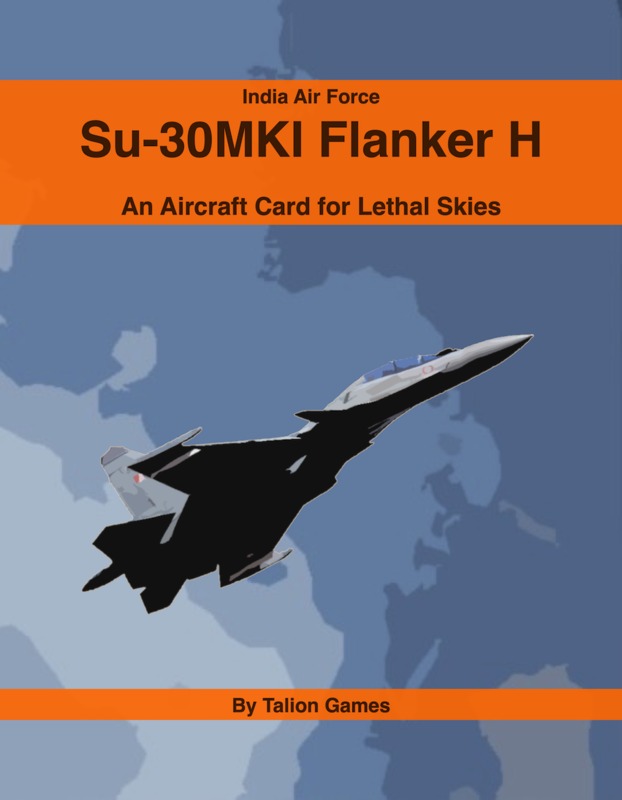 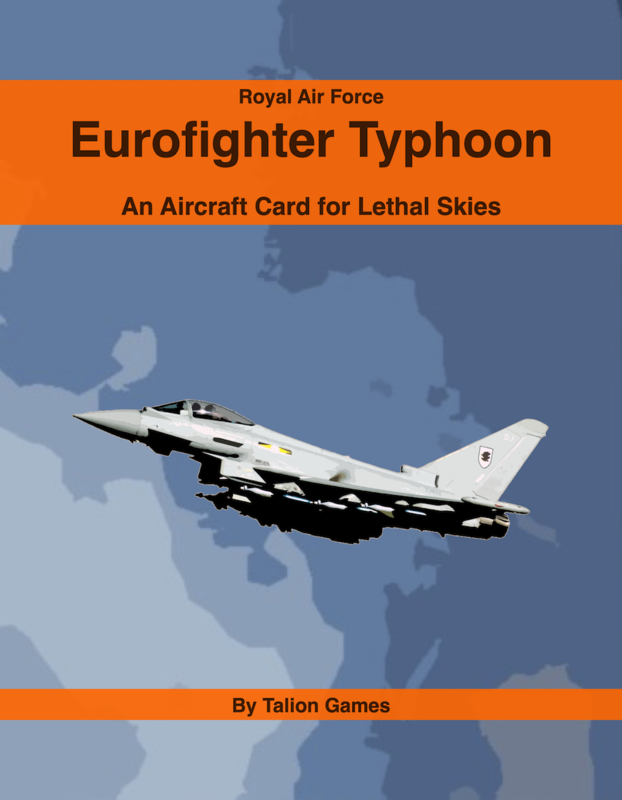 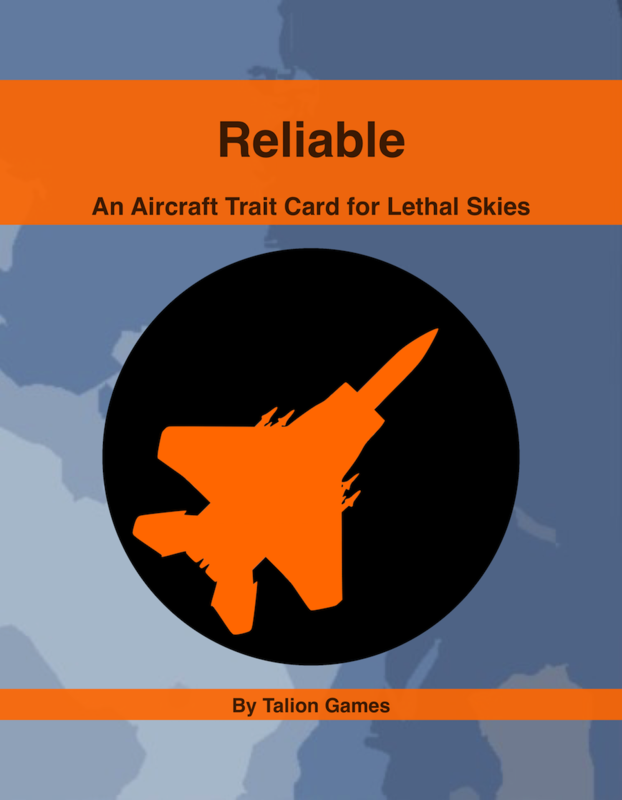 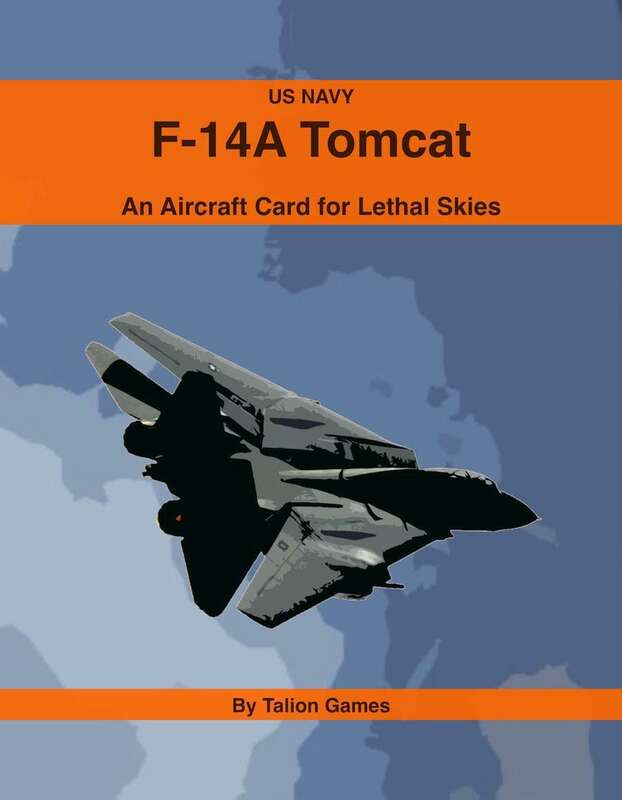 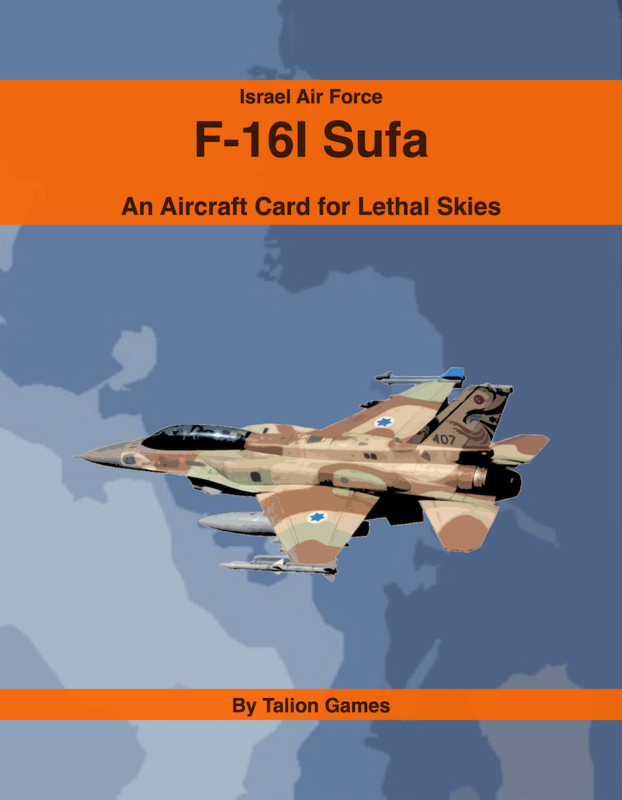 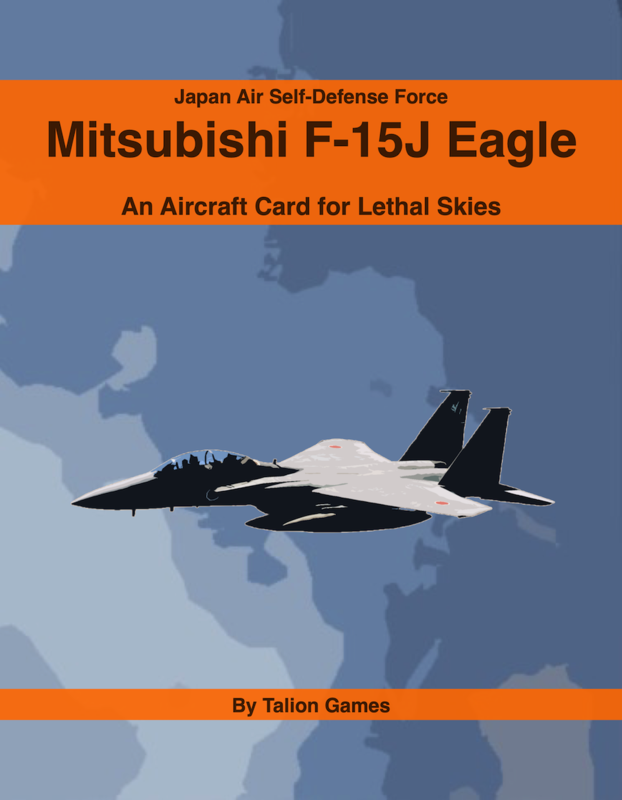 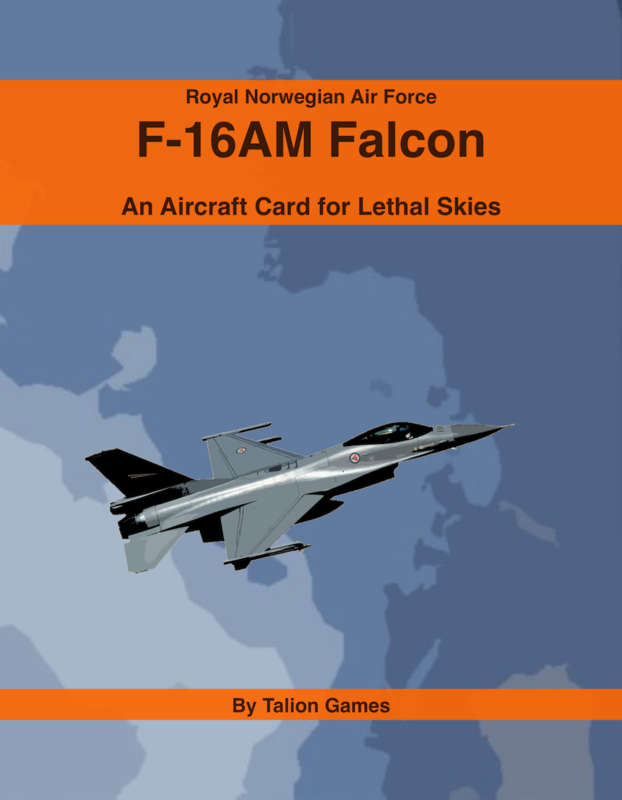 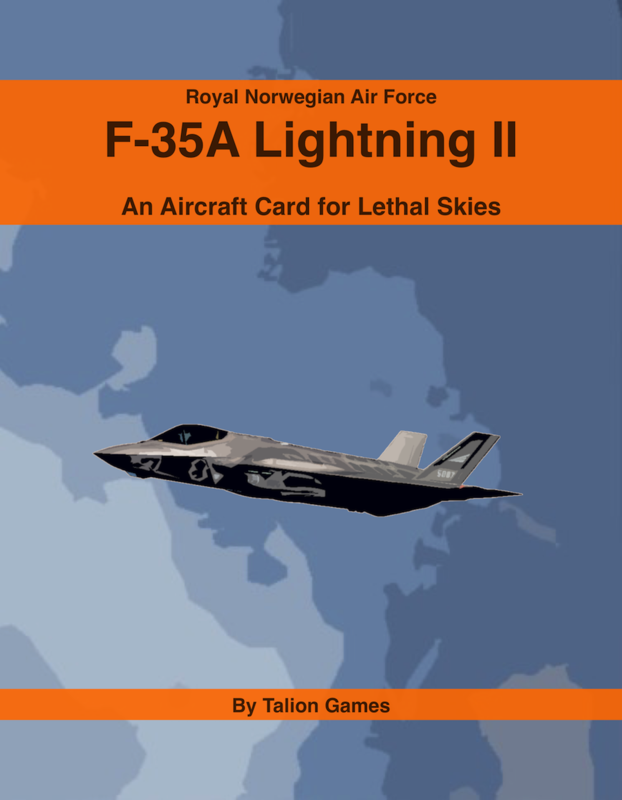 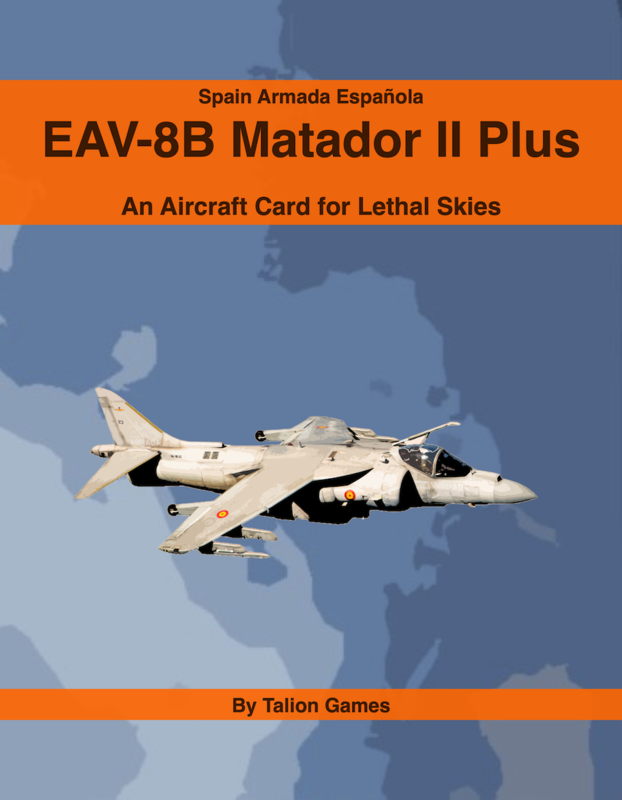 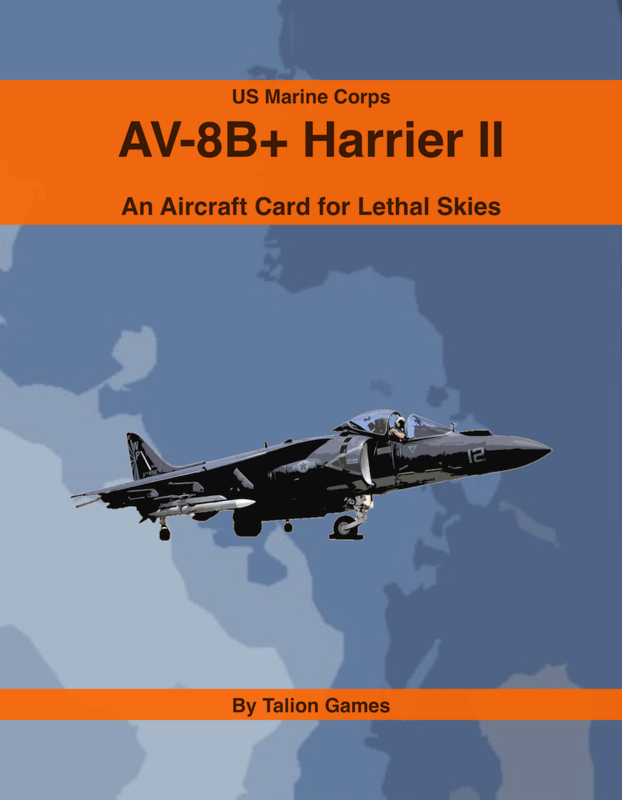 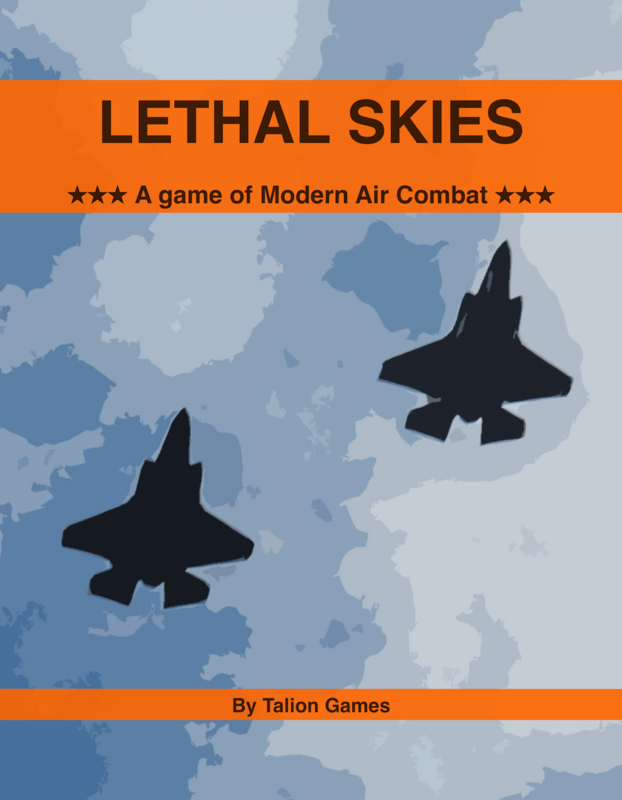 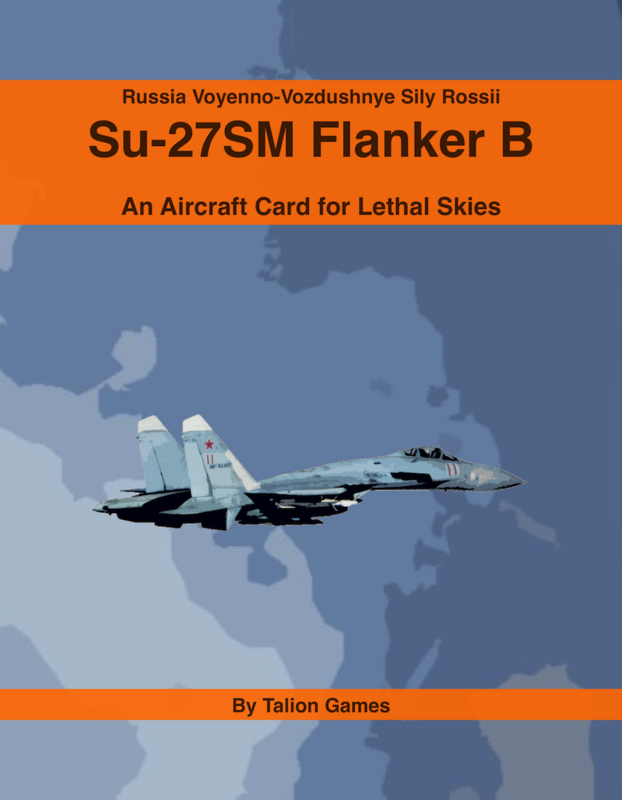 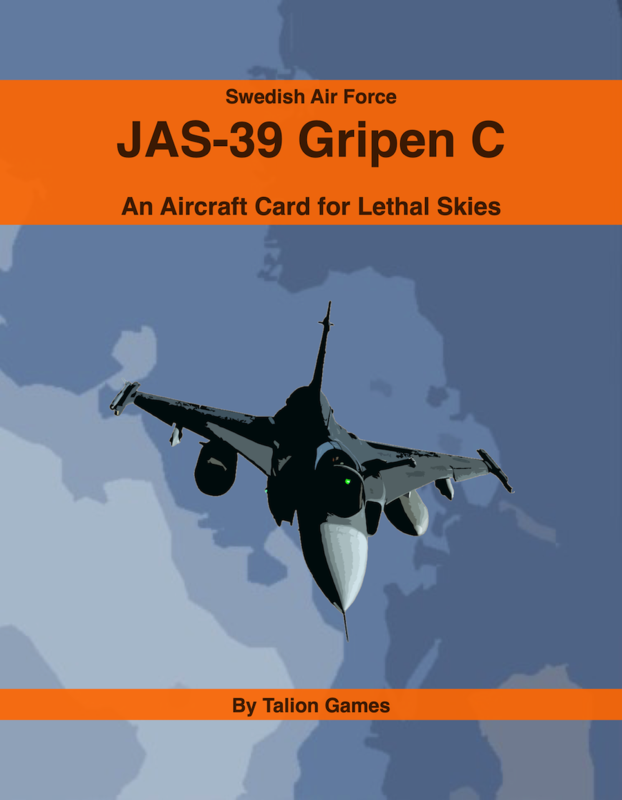 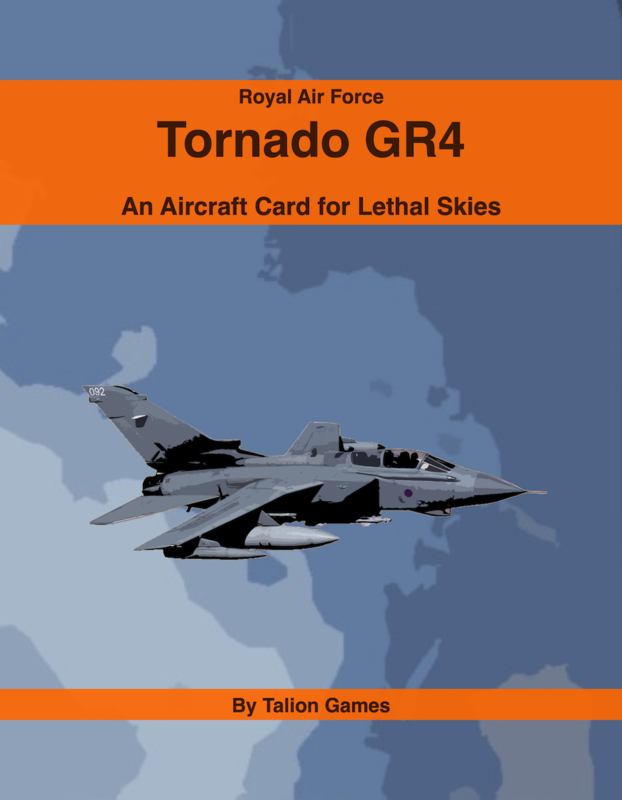 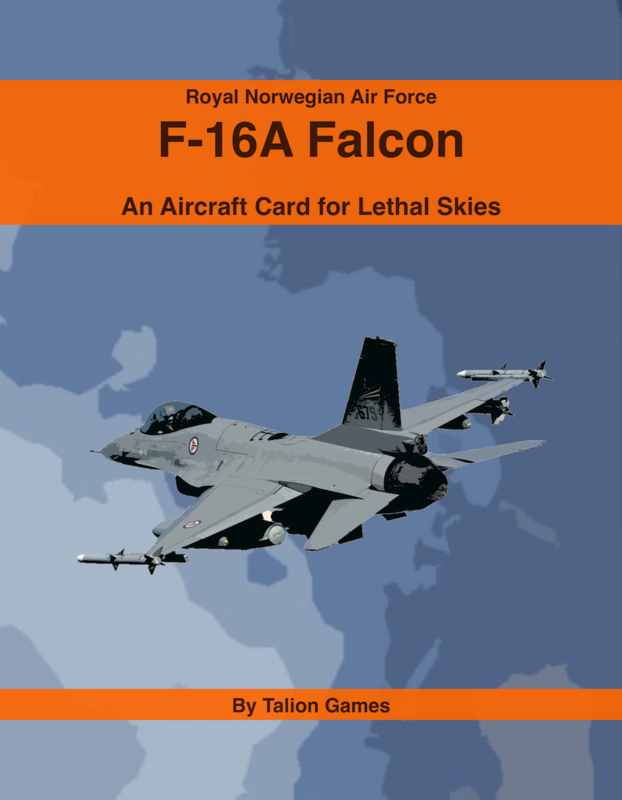 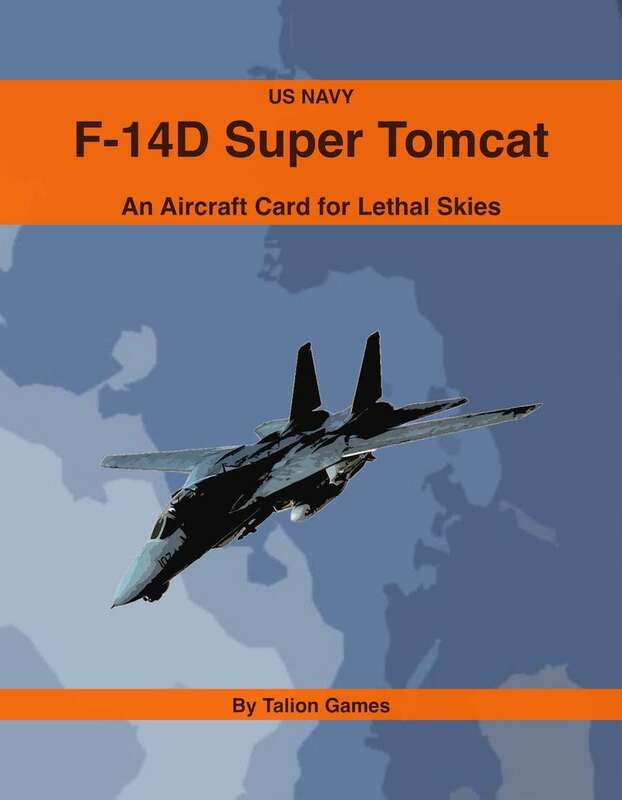 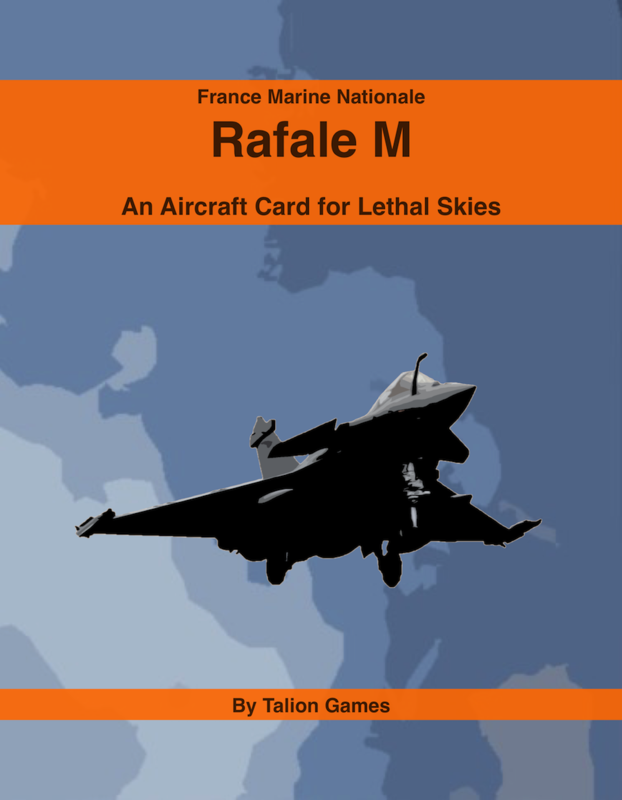 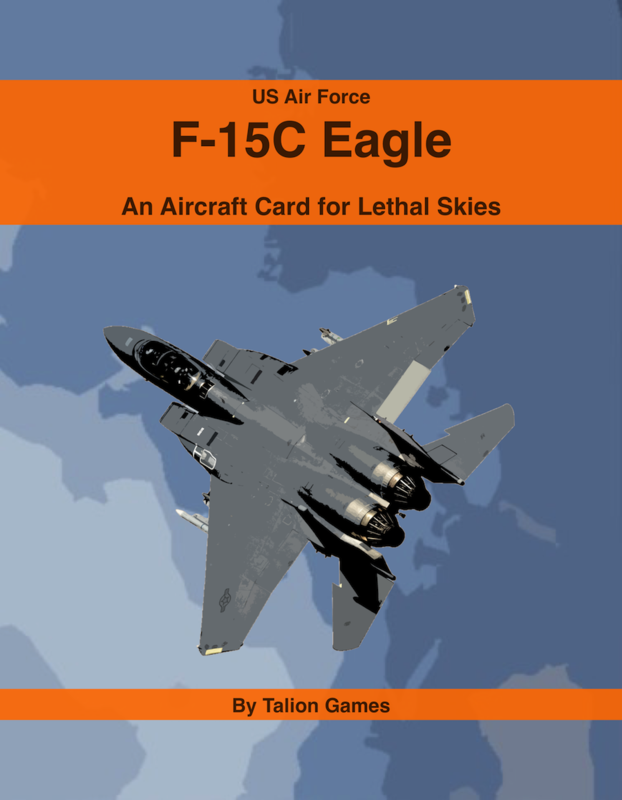 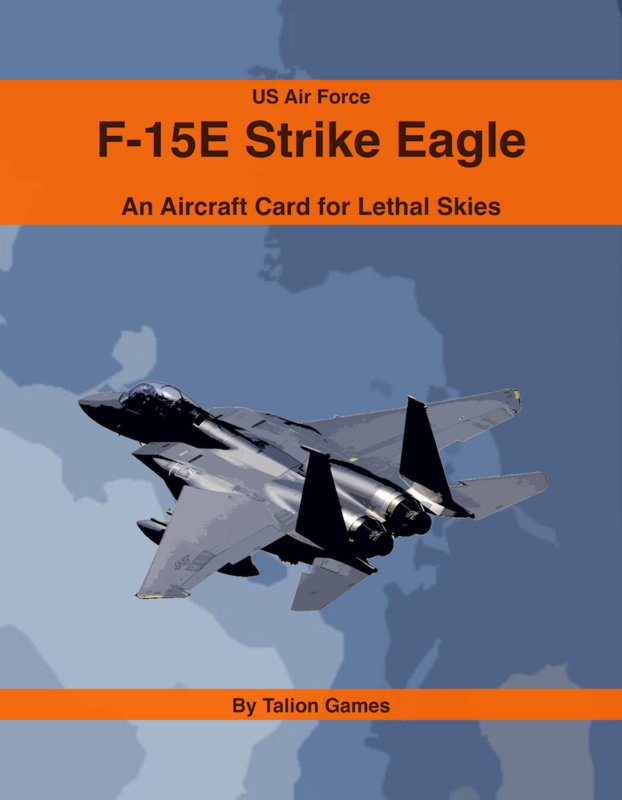 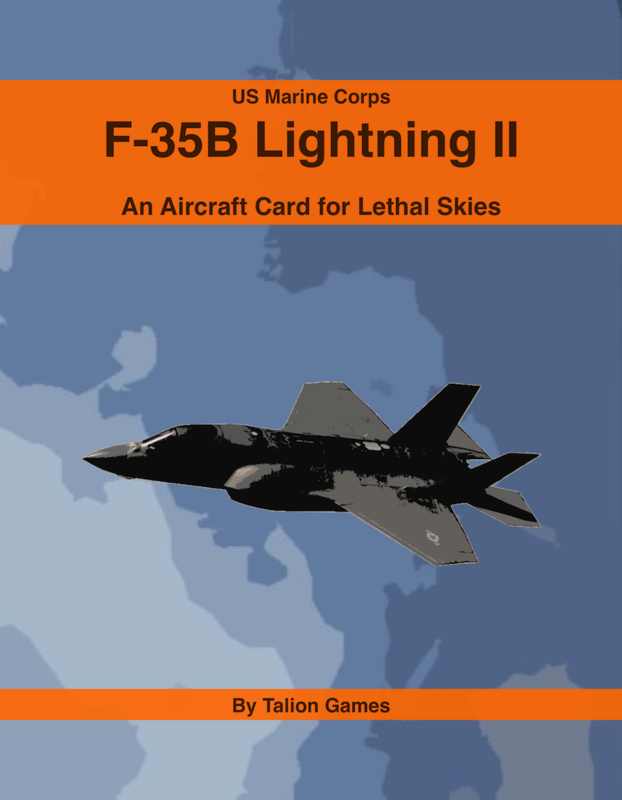 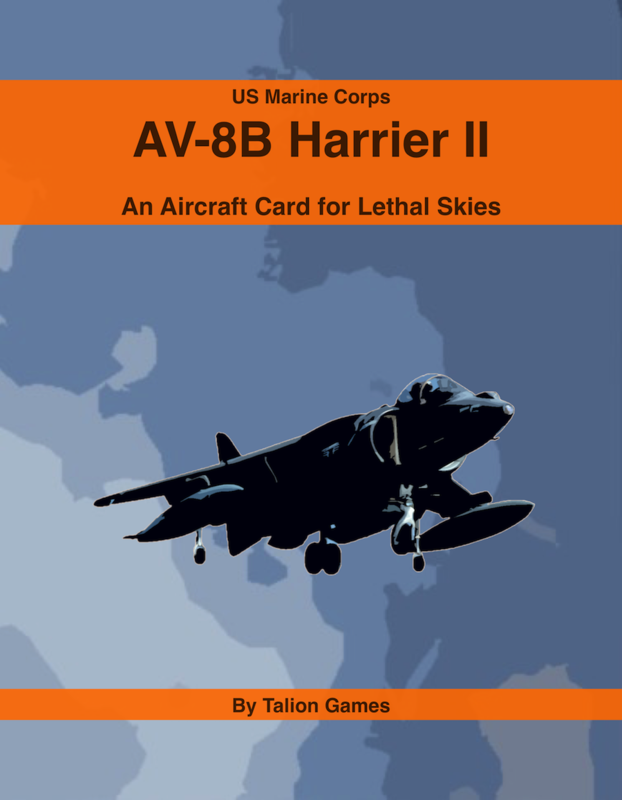 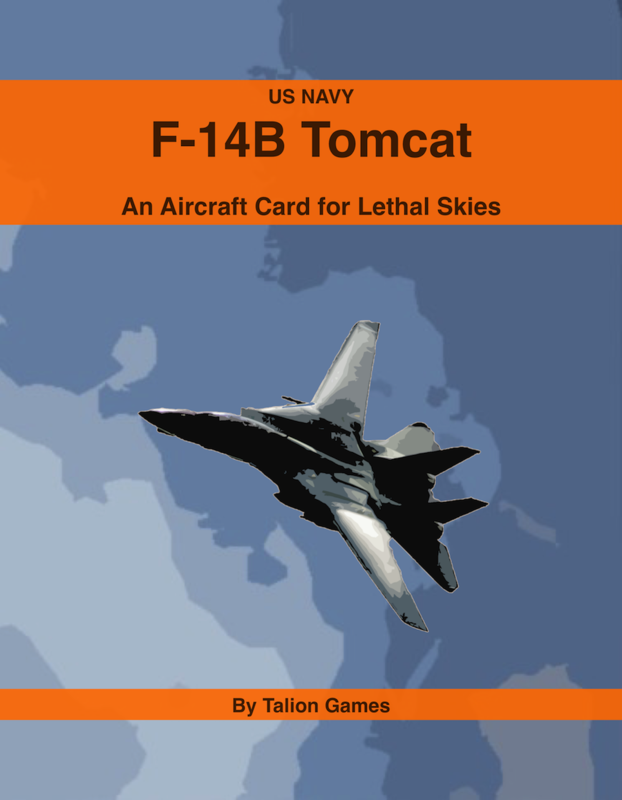 How do I know which are the relevant trait cards and missile cards that are required to use this specific aircraft in Lethal Skies? Perhaps a hint in the description? Use a bundle? Or maybe a free index that tells me which products to buy given an aircraft design in the free rules? 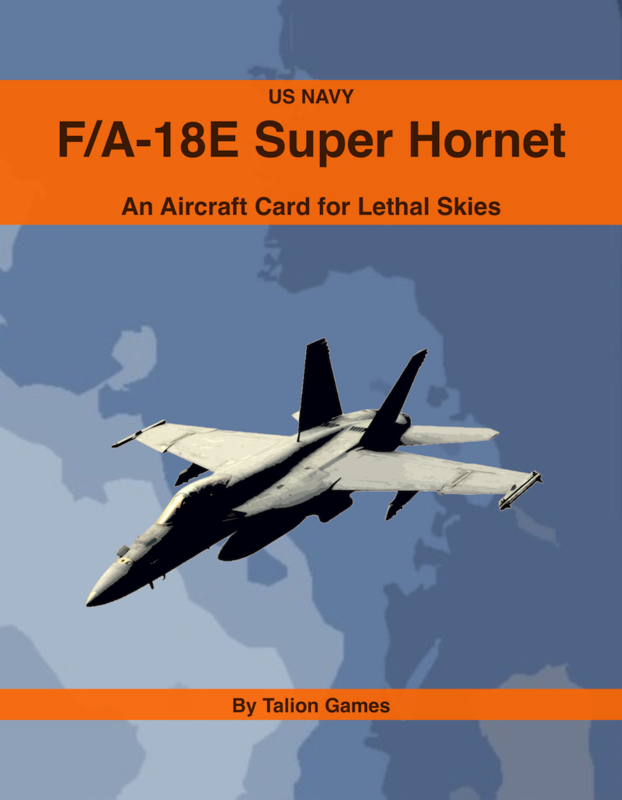 The F/A-18E Super Hornet have the traits; HMSD, Reliable and Signature Reduction F/R. Of the currently available missiles it can use Sidewinders and Sparrows. 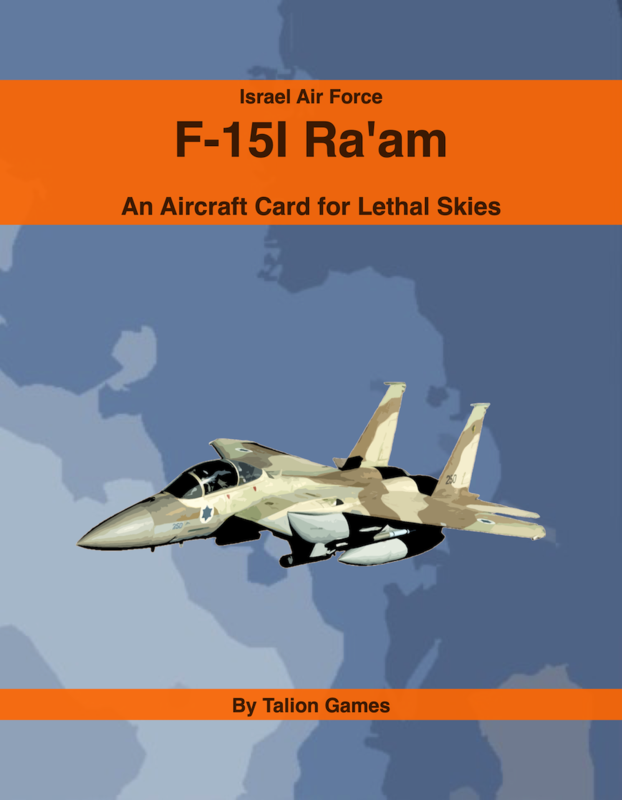 It will also be able to use AMRAAMS when those are released. There will certainly be some kind of bundle packs released. We are currently thinking of making themed scenario packs with a historical scenario and the required aircraft, traits, missiles and so on.